Some breaking news to wake up to on a Monday morning here in the U.K. Four gulf states seem to be isolating Qatar, including their land borders, airspace and also flights. 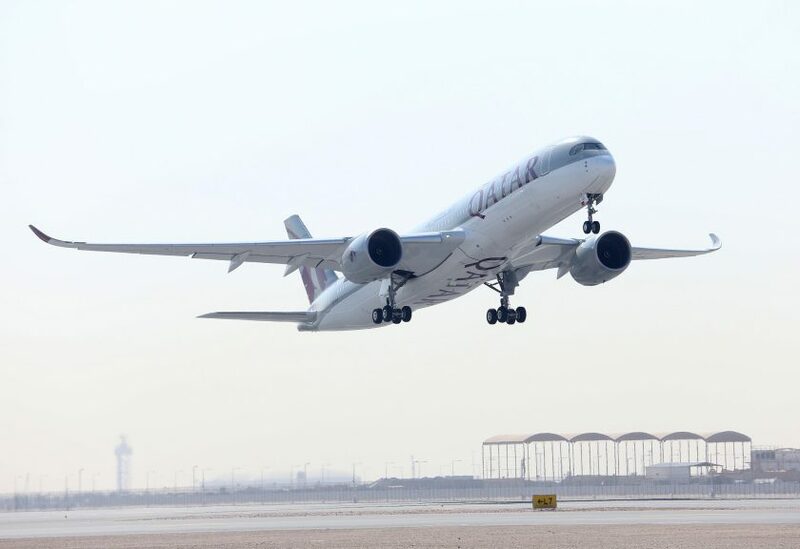 This is clearly going to be a big issue for global travellers, where flying Qatar Airways, flying to Doha, or simply transiting the region on other carriers. Qatar Airways itself hasn’t issued any press releases as of 07.30 BST, however it’s clearly got to be hampering a significant amount of the schedule given the fact it need to overfly a lot of its neighbouring territories. We’ll keep an eye on this story here at the Ginger Travel Guru and post any updates as the day progresses. Previous Post: Machu Picchu. Planning. And some fare rules geekery. Next Post: The Hiram Bingham. In theory only Saudi Arabia is not a member of IASTA and can close its airspace. Other smaller Gulf states could restrict Qatari flights to a single corridor. Prensumably Iran would be most relaxed. So the challenge for Qatar will routings that go SW through S to SE. That probably hurts Africa most. Asia, Australian and Europe should be ok.